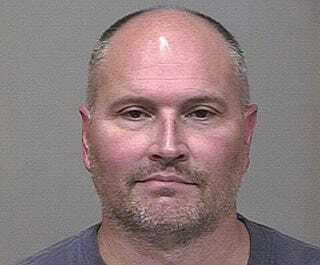 Police say former NBA player and executive Rex Chapman is responsible for a string of thefts from an Arizona Apple Store totaling more than $14,000. Scottsdale cops say the former Kentucky Wildcat walked out of the store on at least seven occasions without paying for merchandise and then sold the goods at a nearby pawn shop. They noted that store employees were able to identify him due to the four years he spent playing for the Phoenix Suns. Chapman has spent his post-retirement years as an NBA executive for the Denver Nuggets, as a broadcast analyst, and as an unwelcome love interest.